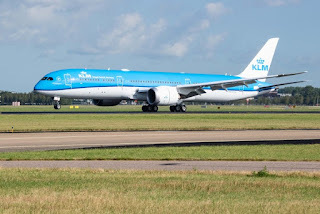 The Royal Dutch Airline, KLM has confirmed that it will operate flights between its home base of Amsterdam's Schiphol Airport and the gambling capital of America, if not the world - Las Vegas, from June next year. The airline says it will fly the route twice a week initially, on Fridays and Sundays from the 6th June 2019. A third weekly flight will be launched on Tuesdays from 2nd July 2019. KLM will operate the route with new Boeing 787-9 Dreamliner aircraft which feature 30 seats in World Business Class, 45 seats in the Economy Comfort Class and a further 219 in the normal economy class. 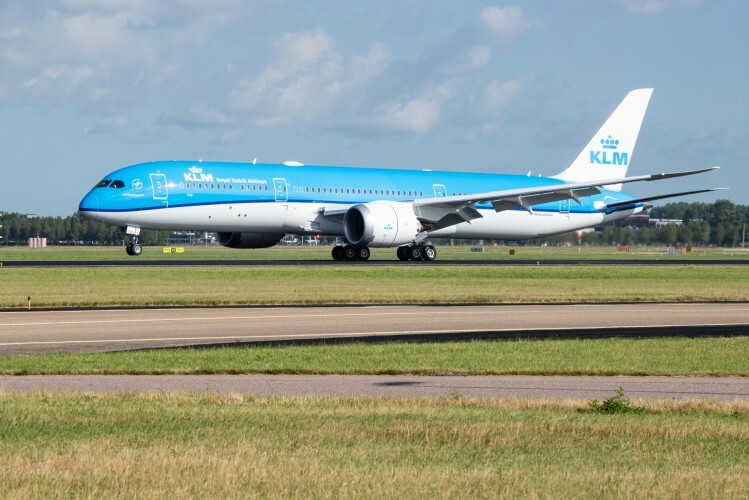 "Las Vegas will become KLM’s 18th North Atlantic destination to be served directly. Including Las Vegas as KLM’s latest destination will offer our customers even more flight connections to and from the west coast of America." Said, KLM President & CEO Pieter Elbers. Las Vegas is located 380 kilometres east of Los Angeles, in the southwest corner of Nevada and attracts millions of visitors every year. Las Vegas was officially named a city in 1911. The city is located in the middle of a desert and is the United States’ gambling and entertainment paradise, its luxurious hotels and innumerable casinos often forming the backdrop to Hollywood movies. Las Vegas also serves as a hub for several beautiful national parks, making it an ideal destination for nature lovers and hikers. And to top it all, the large number of conferences and conventions held here, make it an important destination for business travellers too. The new KLM flights will extend Air France-KLM’s transatlantic network and strengthen its joint venture portfolio with Delta Airlines. Elsewhere in KLM, the carrier has confirmed that Jacomien Dijkstra will be appointed to senior vice president (SVP) Transformation Office with effect from 15th November 2018. She succeeds Jappe Blaauw who left KLM on 1st September.